*adapted from Presbyterians Today, Sept. 2010. 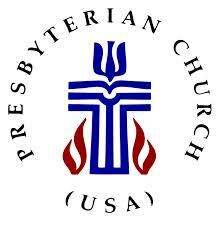 First Presbyterian Church is a member of the PC(USA) denomination. Click here to learn about our national and international ministries. The churches of the PC(USA) are grouped in geographic areas known as Presbyteries. Click here to learn about the ministries of our Presbytery of West Virginia.